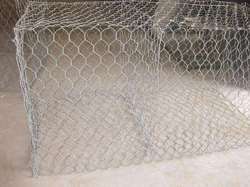 We are a leading Manufacturer of aluminium mosquito net, security fence, brass perforated sheet, cage net, gi wire netting and gabion mattress from Mumbai, India. 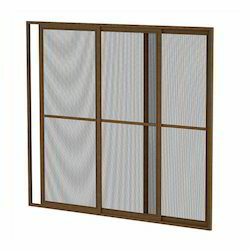 We are engaged in providing the best quality Aluminium Mosquito Net. The offered aluminium mosquito net is fabricated by using optimally strong wires, for usage as a mosquito net. Our offered aluminium mosquito net is very useful for residential and commercial settings. The offered aluminium mosquito net is available at very cost effective market rates. 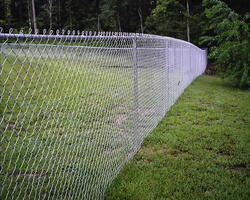 We are one of the well-known exporter, manufacturer, supplier, distributor and trader of Security Fence. 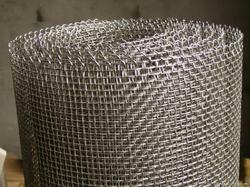 The offered security fence is very sturdily fabricated, for usage as fencing net on the exteriors of a building. 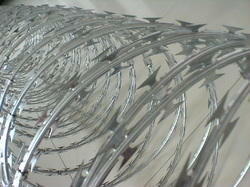 Our manufactured security fence is effective in stopping the unauthorized entries, inside a closed compound. 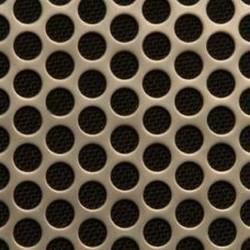 We are one of the leading manufacturer and supplier of Brass perforated sheet.We obligated to meet the quality standards as per the customer demand. 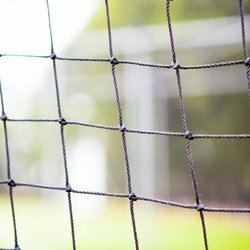 We are one of the leading manufacturer and supplier of GI wire netting.We obligated to meet the quality standards as per the customer demand. 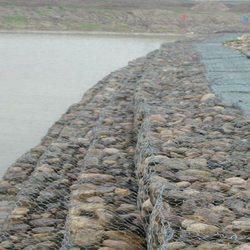 We are one of the leading manufacturer and supplier of Gabion mattress.We obligated to meet the quality standards as per the customer demand. 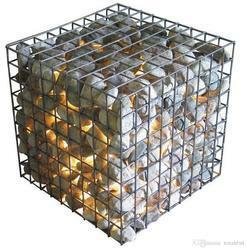 We are one of the leading manufacturer and supplier of Gabion box.We obligated to meet the quality standards as per the customer demand. We are one of the leading manufacturer and supplier of Concertina coil. We obligated to meet the quality standards as per the industry norms. We are one of the leading manufacturer and supplier of Hexagonal wire netting boxes.We obligated to meet the quality standards as per the customer demand. 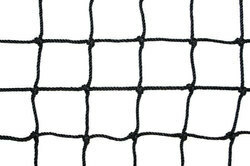 We are one of the leading manufacturer and supplier of Wire Net.We obligated to meet the quality standards as per the customer demand. Looking for Safety Net ?